Do you have a box of flash cards collecting dust somewhere? Honestly, I’m not a big flash card user, I kind of forget about them. But did you know that you can play all sorts of FUN games with them? Here are 12 ideas for fun flash card games that will make your kids actually want to bust out the flash cards. There are some affiliate links in this post. Click here to view my disclosure. 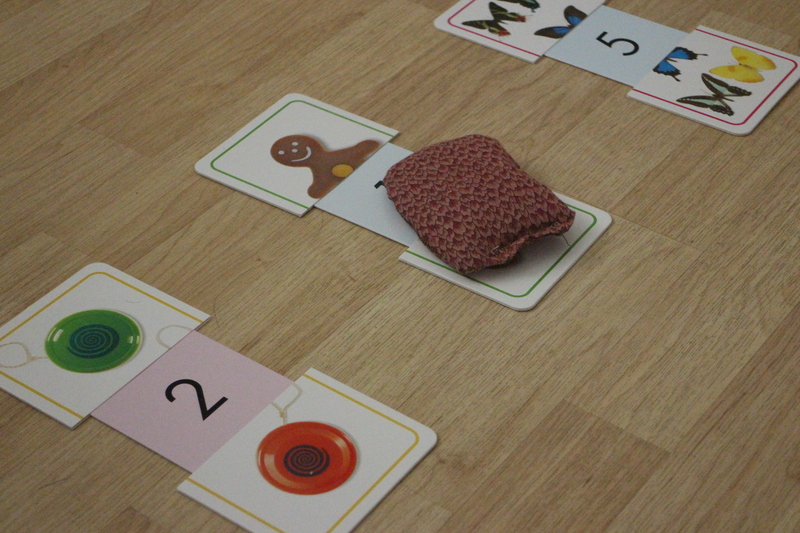 All sorts of flash cards begin to have new purpose when paired with these funny silly games. 1. Always Use A Silly Joker. I learned this approach from our Phonics Pathways book. In their stack of flash cards they include a couple with silly eyes and when that card comes up, the parent and child “do the shuffle” – a crazy silly dance. It seems so simple but you know, it is SO effective. Now whenever we do any kind of game I always incorporate this idea. It can be a joker, a special number, character, or specific card, or you can tape a silly picture to some of the cards. When that card comes up, have an action and silly phrase that you all do together. For more active kids this can even include a quick run around the room or tagging an object on the other side of the room. The suspense of when that card comes up can really add some great focus to the game! 2. Pocket Dice. I just learned about these pocket dice and I wish I had earlier. You can make an instant game out of anything at all. Take old flashcards or a cheap set from the dollar store and cut them into squares to fit the dice. Then you’re ready to go! Roll the dice and solve the flash card that lands face up. Remember to add that silly joker card so your child can do something funny when that card comes up. This game is especially effective for special problems or words that your child is struggling to memorize. I’ll be adding some square memory cards to my Pirate Phonics Lesson Pack that will fit perfectly into these pocket dice. 3. Instant Gameboard. Sometimes the simplest applications are the best! Lay out some flash cards in a loop or snake pattern. Grab some dice and game pieces (which can be absolutely anything – small toys, pattern blocks, actual game pieces from another game, etc.) 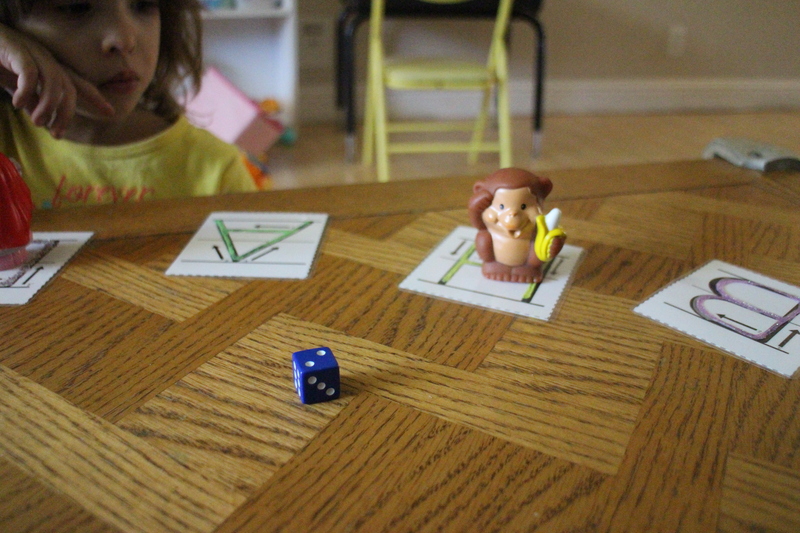 Then take turns rolling the dice and moving along the board, solving the card the player lands on. Remember to add those silly jokers! 4. Smack It. 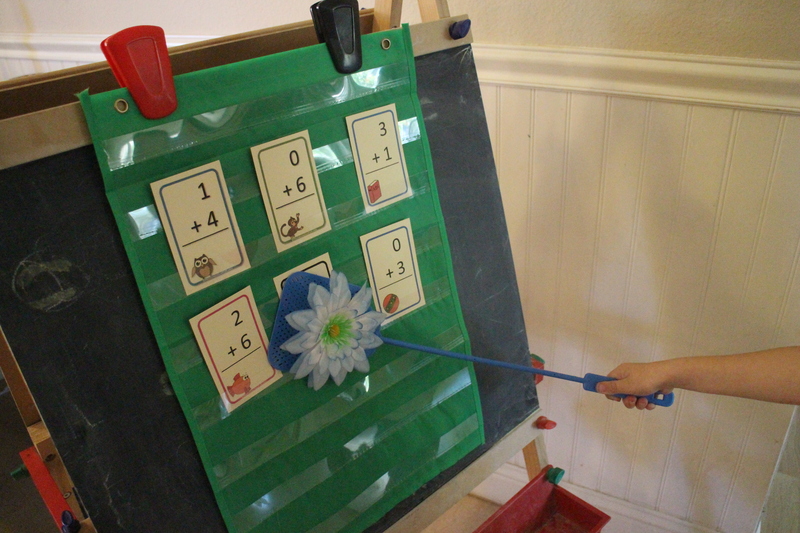 Especially great for younger, tactile learners, a cheap fly swatter from the dollar store can turn flash cards into an easy and fun game. 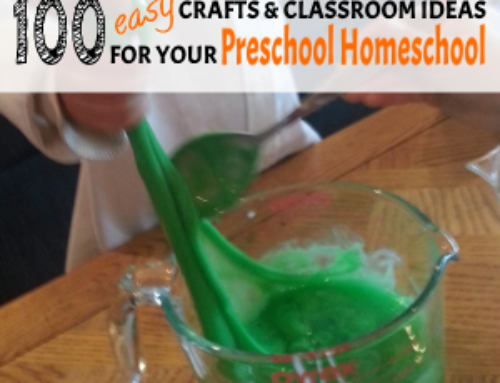 Lay out the flash cards onto a coffee table or the floor or in a pocket chart. 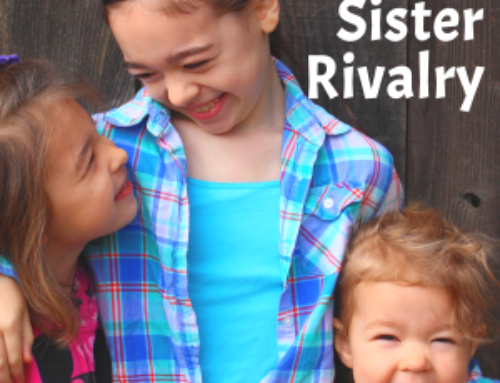 Try different approaches to having your child smack the cards. You can name the card you want them to smack, then they smack it. For even younger kids, have them smack any card they know. For older kids practicing math, for example, tell them an answer and have them smack the card who’s equation matches your answer. You can reverse that and put only answers out and give them an equation to solve by smacking the correct answer. 5. Jewel Pick Up. My kids love jewels and purses so this is a great version to play with them. 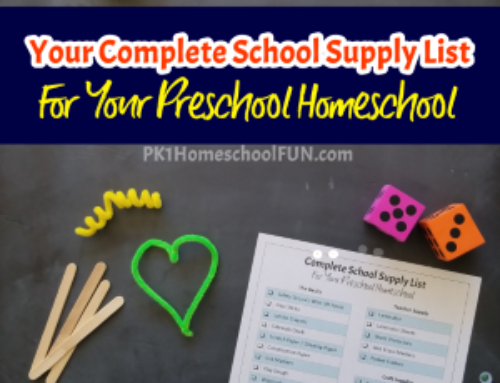 Boys might like collecting legos or blocks – get creative with this game! 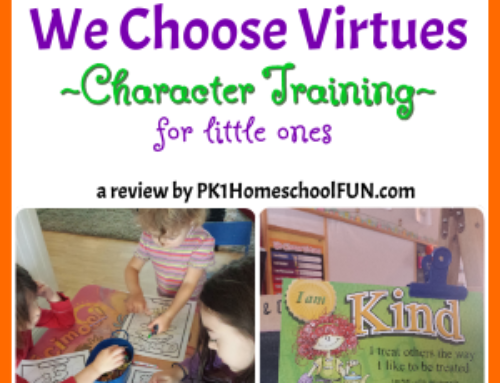 This is a great game to use for different kids at the same time. 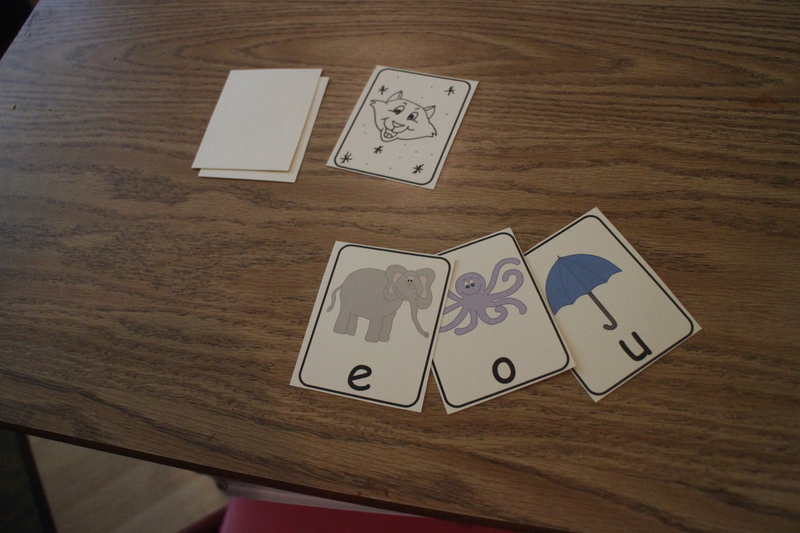 Lay out flash cards for each child and place an object on top for each of them. My preschooler had the red jewels on top of her cards and my older daughter had the blue jewels. 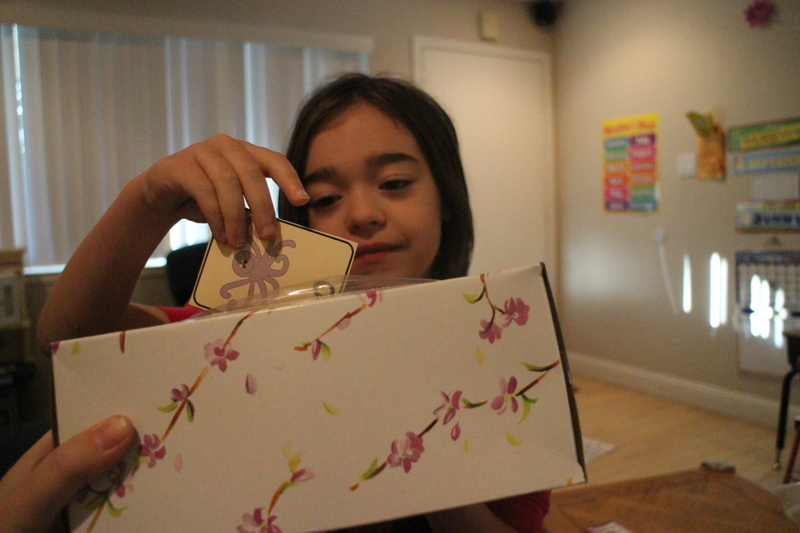 Each child takes turns picking one of their cards to solve and collecting the jewel and card if they get it right. For only one player, use different cards with coordinating jewels they get to collect, or just place random jewels on all the cards. 6. Kleenex Box Pick It. This super simple game can be an easy go-to in a pinch. Use a large, empty tissue box and toss some flash cards in, along with a silly joker and possibly a funny object just for fun, like a squishy ball or fuzzy toy. Your child picks out cards and solves them, waiting in suspense to pull out that silly joker. 7. Tic Tac Toe. This games was so simple but so much fun. 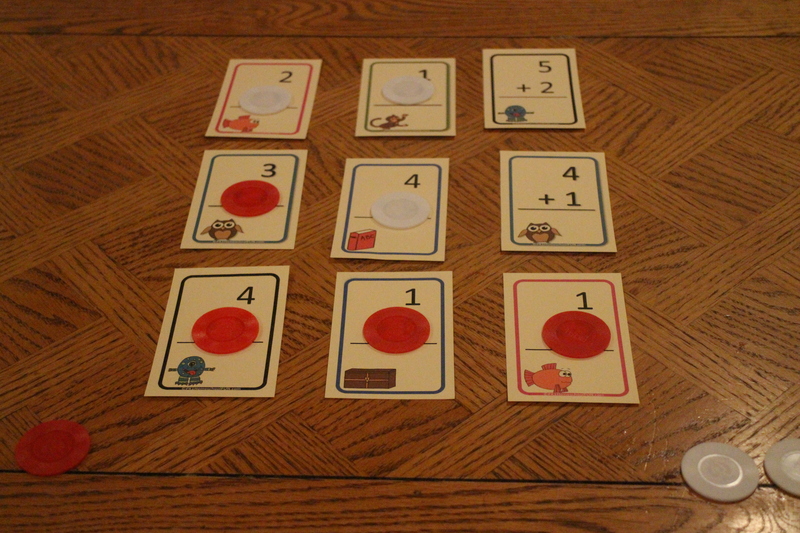 Lay out 9 cards 3 x 3 and give two players different colors of an object (poker chips, candy, whatever.) Each player takes turns choosing a card to solve, then covers it with one of their objects to play tic tac toe. 8. Hide & Seek. 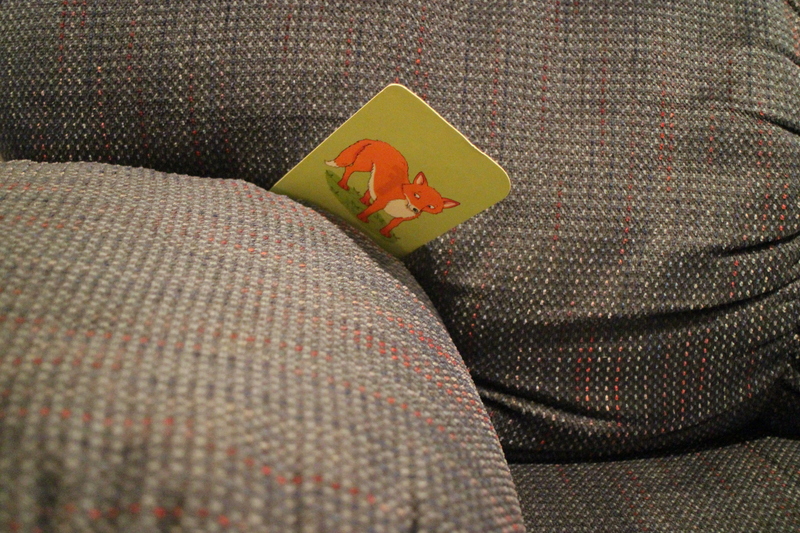 Good old fashioned hide and seek with flash cards can be an easy and fun game to play. Simply have your child count with their eyes closed while you stash cards around the room. Your child then seeks the cards and shouts the answers as they find them. 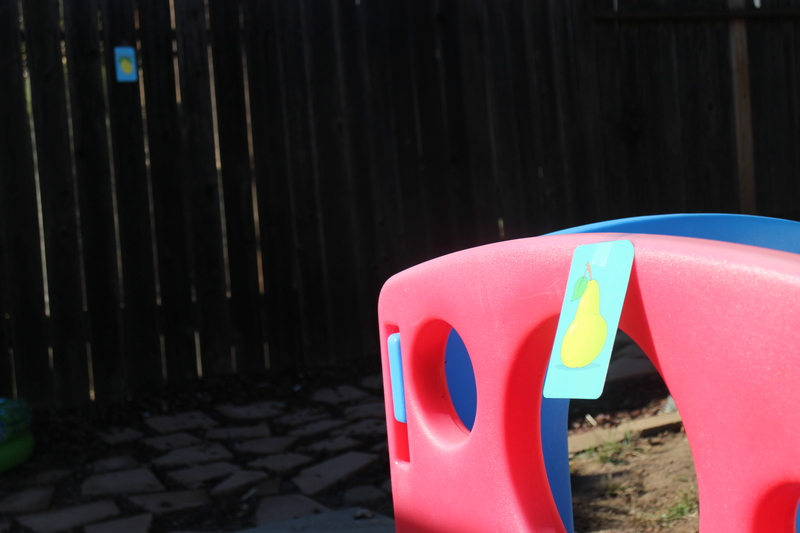 You can make the hiding places easy or hard depending on your child’s age. 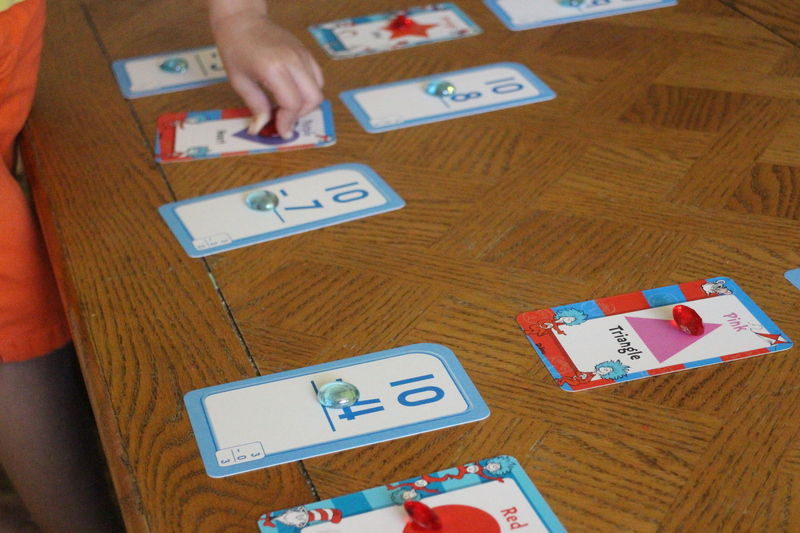 Use larger flashcards for this game so they don’t get knocked around too much. These Slide & Learn cards are great. 10. Slap Jack. This is a great game for multiple players. Players take turns turning over the top card in a stack and solving the answer. When a special card comes up (you pick either one specific card, or a silly joker) the first player to slap the joker card gets to keep the stack. My Short Vowels cards come with blanks that are perfect for turning into your own joker cards. 11. Flashcard Tag. A great game for active learners or to add in some exercise to your day. Tape up flash cards around a large room or outside (include a joker if you want!) 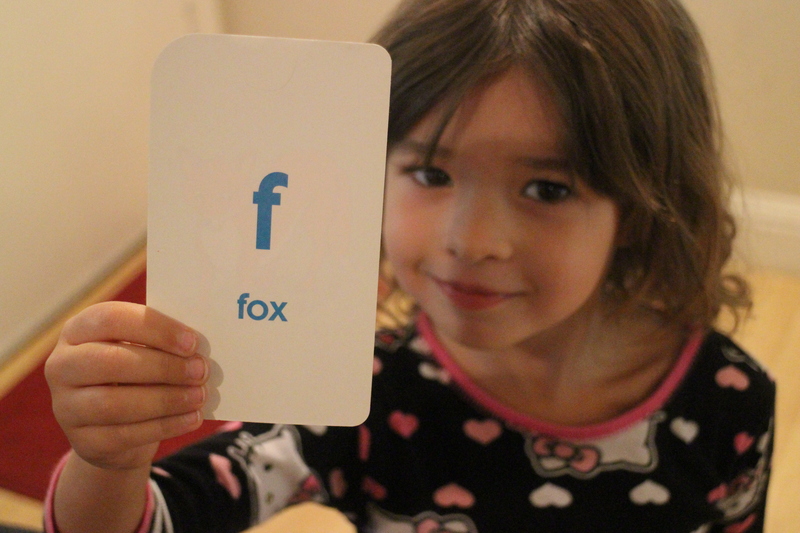 Instruct your child(ren) to tag the card you call out. For math equations you can give them the equation or answer and to practice spelling you can spell a word and they tag the corresponding card. My girls loved this game. We did all sorts of versions like spelling the picture on the card, running to the picture that starts with the letter “L”, etc. 12. Duck, duck, goose. A silly game for younger learners. Set out stuffed animals in a circle, each one sitting on a flash card. Your child plays duck, duck, goose and picks one to be the goose. They pick up just the stuffed animal, run around the circle, then solve the card in that animal’s spot. Reset the card and animal, then play again. 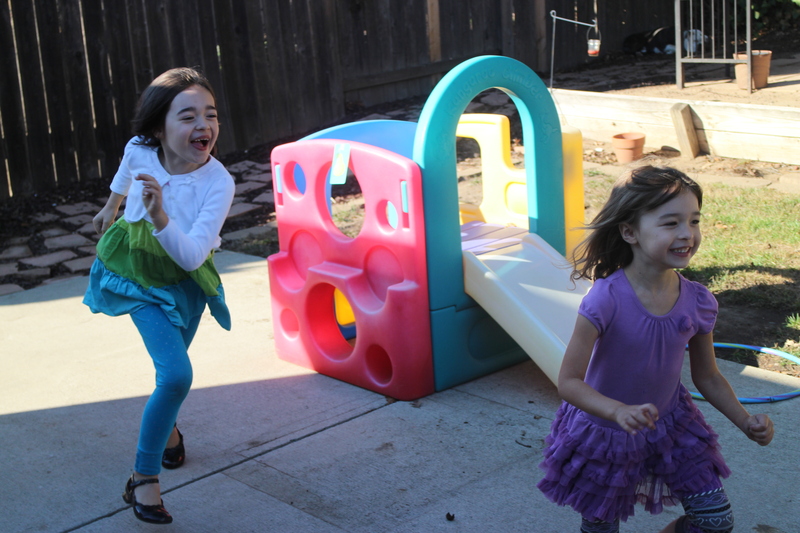 Sometimes the simplest games end up being the most fun for your littlest ones! Flash cards collecting dust? 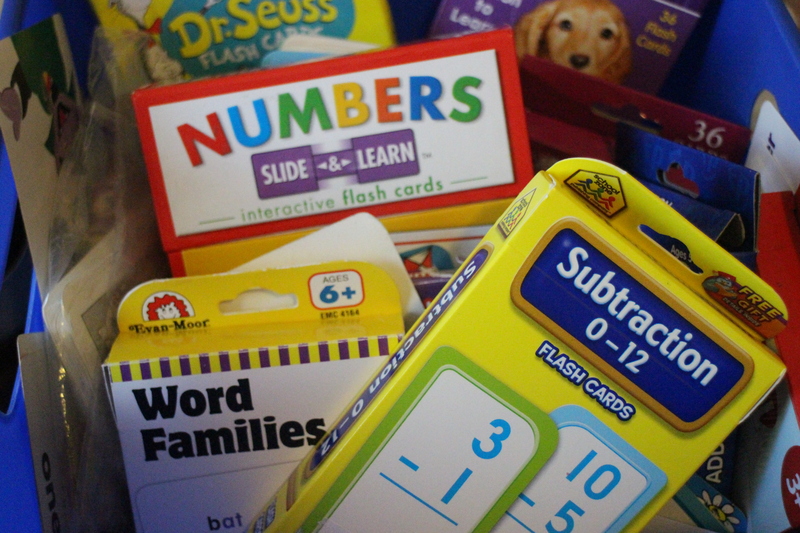 Check out these 12 fun flash card games you can play with your kids! I really hope you enjoy these ideas for fun ways to play with flash cards! 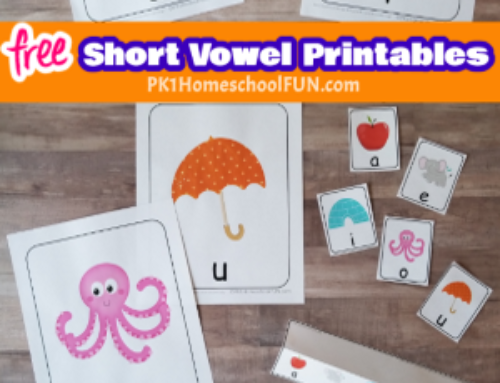 Here are some free flash cards available right here on Pk1HomeschoolFUN that you might want to print out for your next fun flash card game. Let me know in the comments which game was your favorite! SMACK IT! AHHHH! WE play that game too, although usually just with our hands. Like, on the table. She gets an M&M if she finds say, the number 5, before I find it. I found you on the linkup, and I’ll be bookmarking and adding your page to my feedly. I just adore it; I can’t elieve I haven’t found it sooner! Ah you are so sweet, thank you! I just signed up for your photo course I’m excited!! Thank you so much for stopping by and for the encouragement! What a fabulous round-up of ideas and I love that most don’t require very much to initiate/organize! What a fantastic post! Thank you so much for sharing all of these ideas. I tend to forget about flash cards too, mostly because they bore ME. Ha! I’ll have to try some of these! Thanks for linking up! These look like such fun! Thanks for sharing at the #LearningKid linkup! I’m loving all these ideas! Definitely going to try some of these next time we pull out the flash cards. Thanks for linking up!